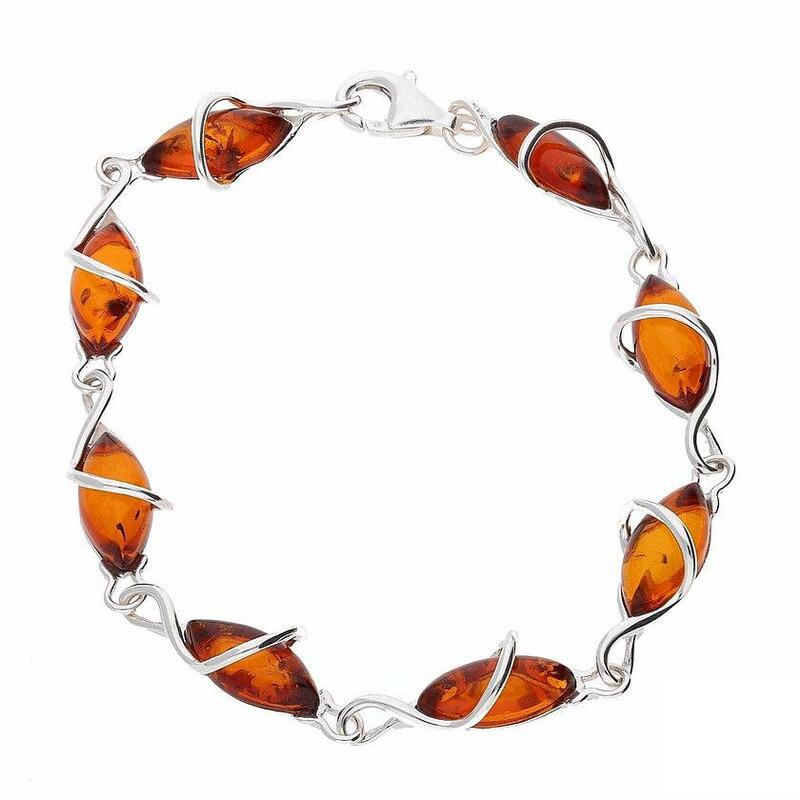 Designer bracelet made of sterling silver with an oval amber stones. 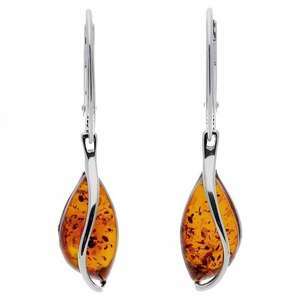 Pair with any of our oval amber pieces for a classic look. Amber is the fossilised plant resin from ancient forests. This beautiful stone when worn helps balance the emotions and release negative energy. 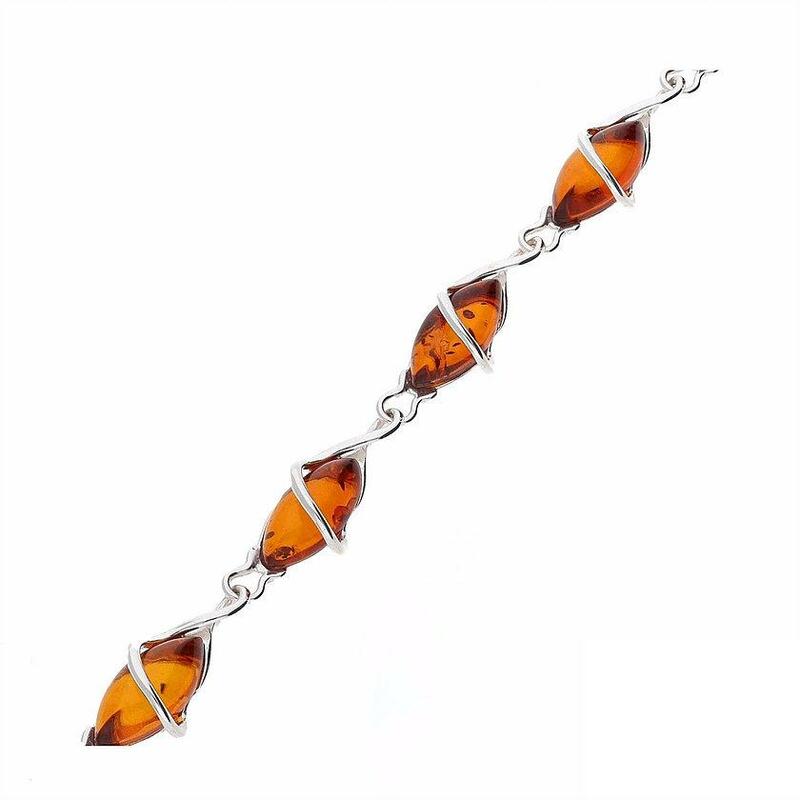 Emma lovingly chooses each piece of amber for its clarity, inclusions and colour. This website is Copyright 2019. All Rights Reserved.